Hi everyone... Who doesn't like nail art? At least you should like to treat your nail. 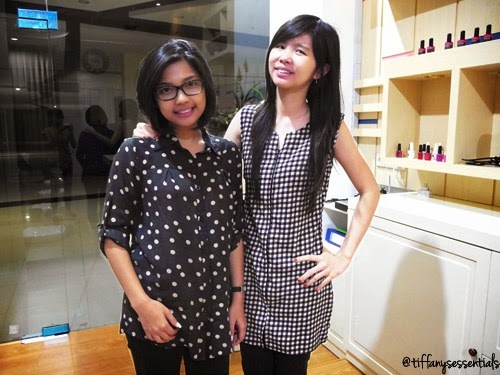 Let me review the new nail art salon at Surabaya, East Java, Indonesia. If you want to go there, it's easy to find the location. From ITS (Institut Teknologi Sepuluh November) go to Food Festival. East Coast Center is located near Food Festival. 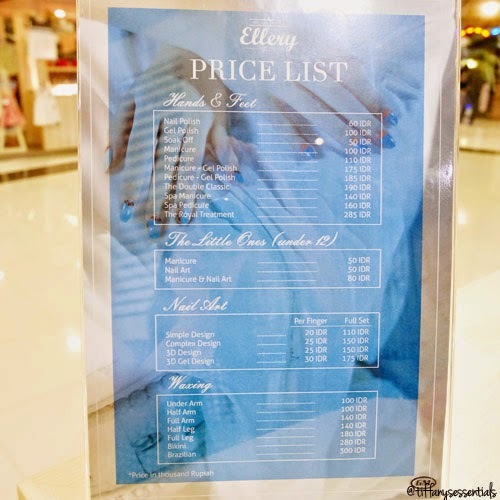 Because we can ask Ellery to custom the design in accordance with what we want. *Guys... Ellery is gonna celebrate Surabaya’s 722nd Anniversary in this May... Let's check their Instagram for special promotion! Perhaps you just want to have a nice nail spa website when it is quiet and peaceful and the best time to have it is in the middle of the night. Find the best hair and nail salons nearest to your location with good reviews and that open on Sunday. You just need to know where to find these nail salons in your location.